In the region around the Chevotel there is a wide variety of sporting and cultural activities. Whether you prefer to stroll along the beach at Deauville, try your luck in one of the casinos in Deauville or Trouville, or spend time on one of the beautiful golf courses around the Chevotel, the region has plenty to offer for everyone. Many concerts and other events are held, particularly between July and September. In certain special weeks in the year, everything in Deauville is focussed on horses. 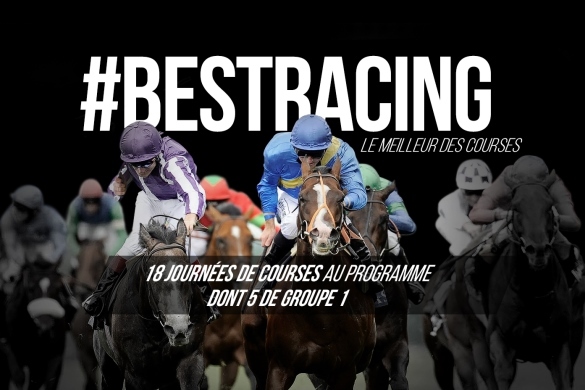 From January to December races are regularly held at one of the racecourses in Deauville or Clairefontaine. 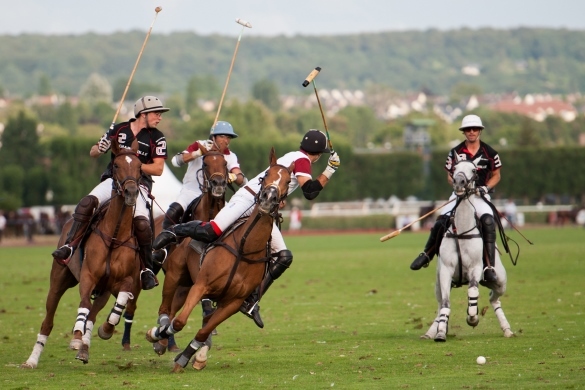 In August, October and December horse auctions are held in Deauville and from July to August polo tournaments regularly take place in Deauville and the surrounding area. Immerse yourself in the world of equestrian sports. Of course Deauville and Honfleur are wonderful for shopping. In Deauville you find more “Haute Couture” and in Honfleur more artistic masterpieces. In Deauville and Honfleur there are also many bars and restaurants where you can spend the evening. 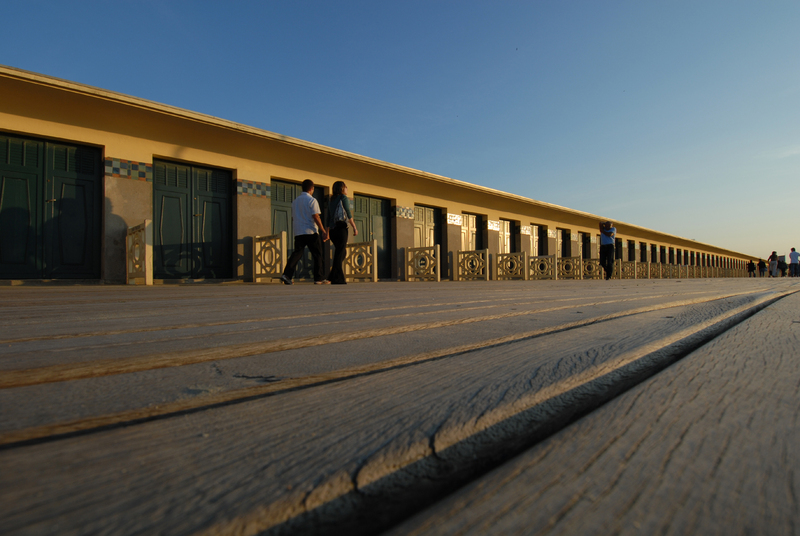 Deauville is often defined as the 21st arrondissement of Paris. In the region around our hotel there are many opportunities for leisure and recreational activities. The nearest bathing beaches are approx. 15-20 minutes away. The most beautiful ones are in Deauville and Trouville. 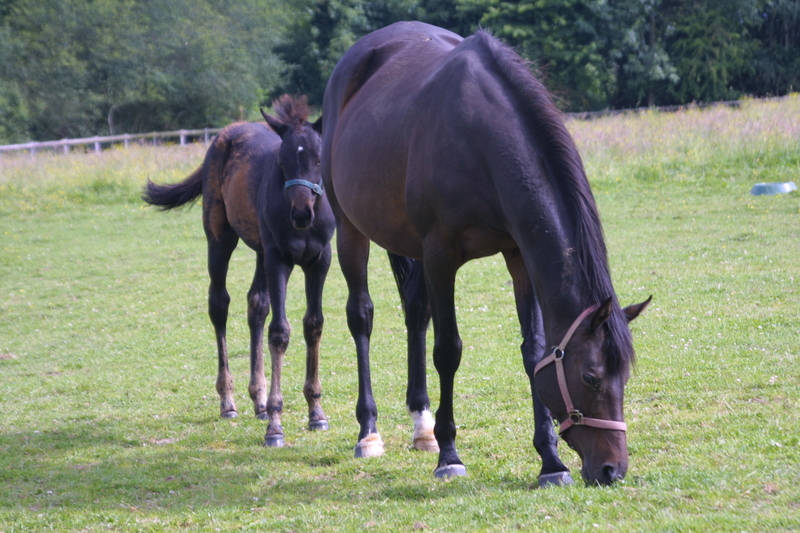 As a lover of horse riding, the Normandy is the place for you. Whether it’s a ride on the beach at Deauville or professional riding in one of the many equestrian facilities in the vicinity of the Chevotel, everyone’s needs can be met. We will be pleased to provide you further information. 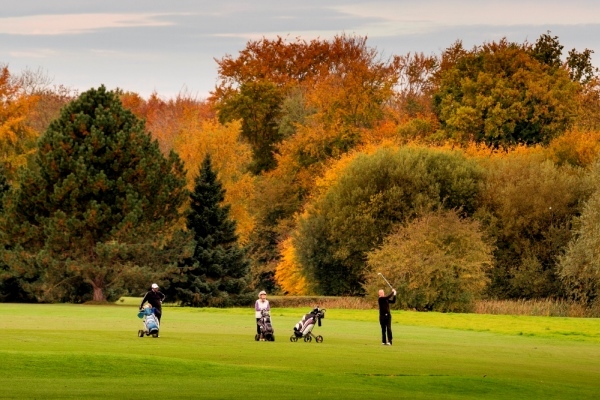 There are several first-class golf courses in the region around our hotel. We will be pleased to book your tee time or organise visits for golf groups. Essential Event of the film back, with the presentation of more than 100 films, including an official competition dedicated to independant films. Tributes, documentaries, reviews, TV series and master classes are spicing a constantly evolving festival, open to the public. In 1892, polo conquered Deauville as confirmed by the creation of the “Polo de Deauville” sport association. In 1907 the club was founded by the Baron Robert de Rothschild, the captain Joubert and the Duke of Gramont. At the time the tracks were already at the heart of the “La Touques” racecourse. When the Coupe d’Or was introduced by François André in 1950, the Polo of Deauville was the only French tournament and one of the three major European tournaments hosting the major polo players of the last sixty years. Since Cibao La Pampa won the First Edition in 1951, most polo leaders, the famous 10-goal handicap players, have been playing polo on the back of their horses in the La Touques racecourse. Matches are organized from the beginning to the end of August, for 20 to 25 days. The final match is always organized after the horse race of the Grand Prix of Deauville, on the last weekend of August. All matches are commented and explained, often with much humour. Racing’s biggest names all spend the month of August in Deauville, so take advantage of the summer holidays to watch some great racing action! The meeting boasts 5 Group I races and 150 thoroughbred races spread over 18 race days, so come and admire more than 1,800 horses ridden by 50 outstanding jockeys, some of the best in the world. 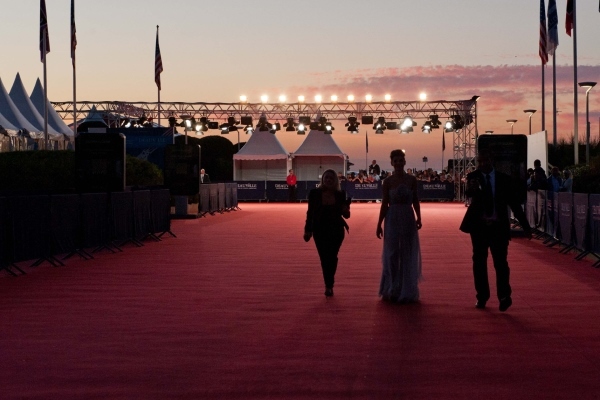 The Meeting de Deauville is an event you won’t want to miss!